Clickthrough Digital generates quality leads and eCommerce sales using unique AdWords & SEO NZ services. We are also experts at generating local SEO Auckland results for local services companies. 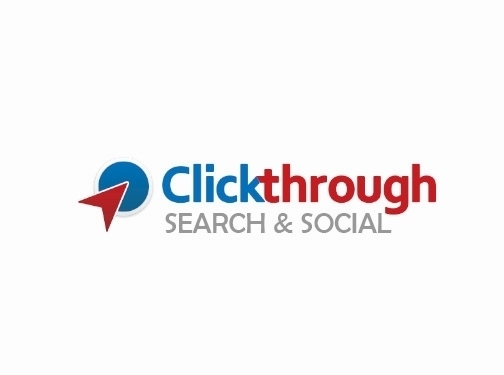 Clickthrough Digital has offices in Auckland & Wellington. New Zealand (Wellington & Auckland) based business - established in 2009 - providing a range of digital marketing services. Website includes details of services provided, "meet the team" page, work examples, client list, associations, full contact details.